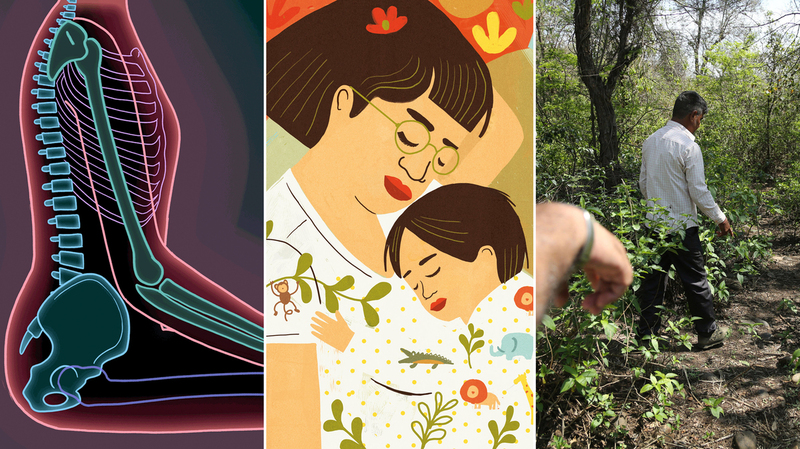 7 Of Our Most Read Global Health And Development Stories In 2018 : Goats and Soda Our most-read articles gave helpful advice — like how to sit without hurting your back — shocking news and a glimpse of history. And there was one story about — what else? — goats!